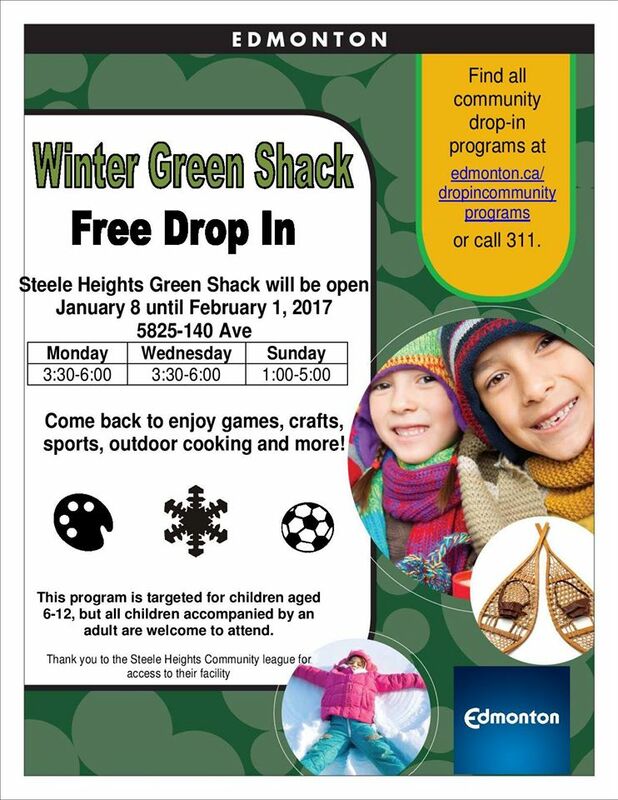 Free Drop, open from January 8 until February 1, 2017. Check the attached poster for further details! 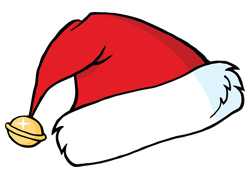 Santa’s Craft Extravaganza Is Back! 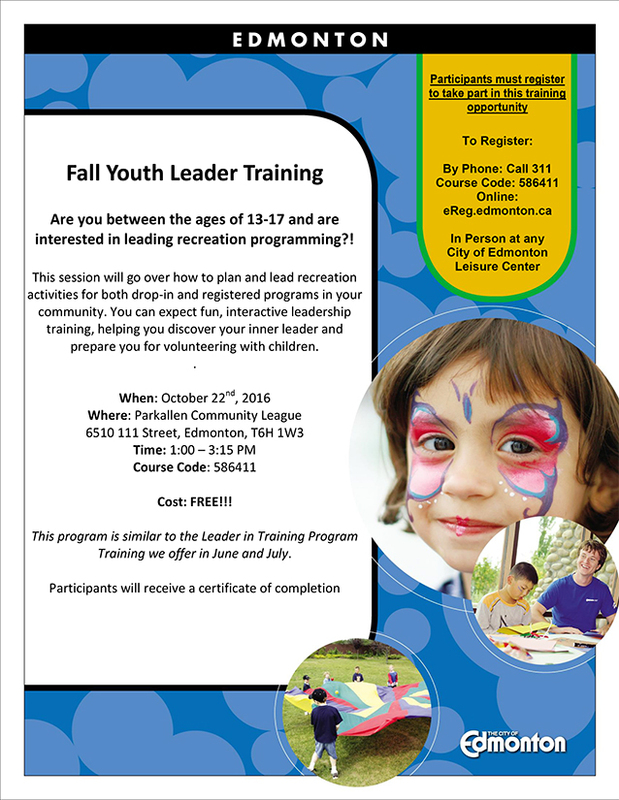 Do you have a teenager between the ages of 13-17 years old that is interested in leading recreation programming? The City of Edmonton is hosting a FREE training event for those interested, on Saturday, October 22, 2016. Check out the poster for further details on where to register. 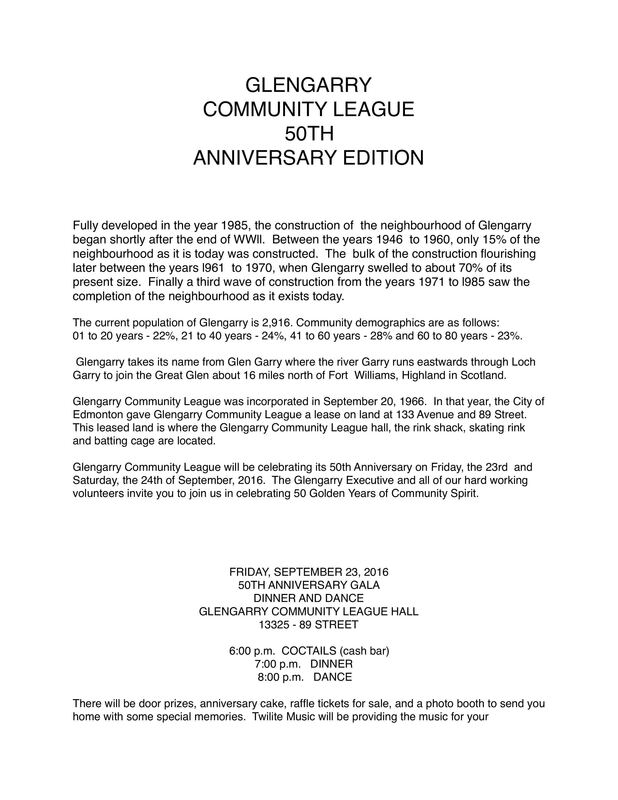 Come join a neighbouring community’s 50th Anniversary, this Saturday, September 24, 2016. 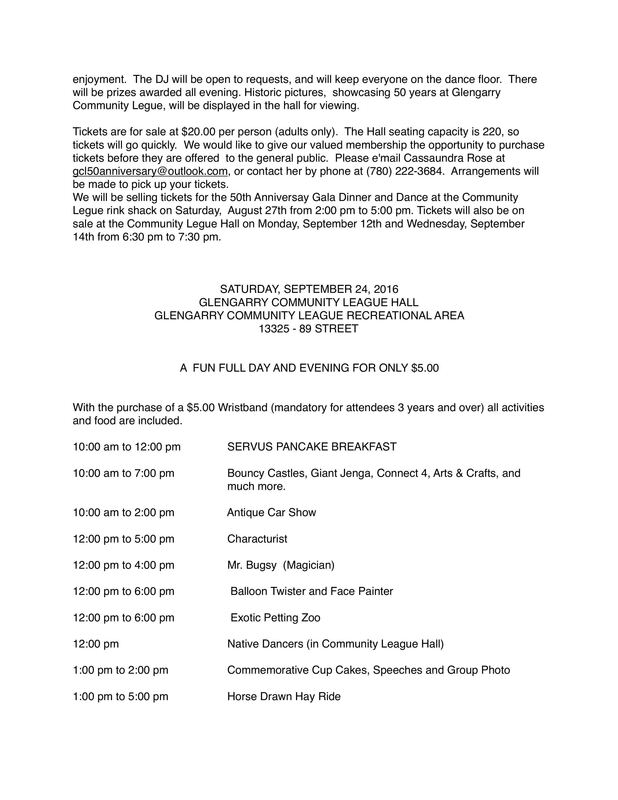 A fun filled day and evening for only $5.00/person*. 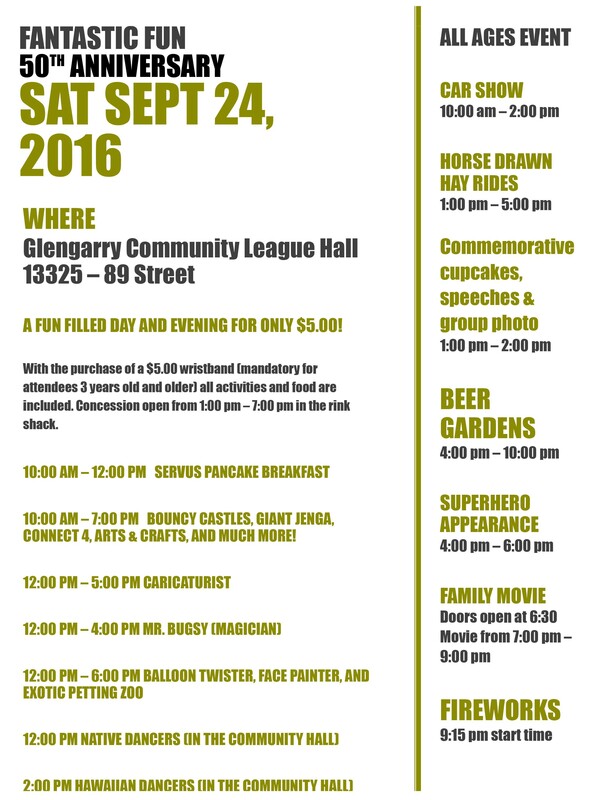 Steele Heights Carnival 2016 – Thank You! Registration for Dance ‘N Sync Superstars 2016-2017 program will be available tonight from 6:00 PM – 8:00 PM at Steele Heights Community League Hall. Be sure to check out their website at http://www.dancensync.ca/registration/ for online registration as well. 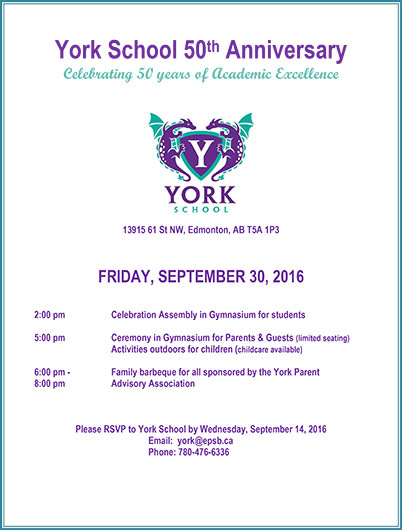 York School is celebrating their 50th Anniversary! It will be held at York School – 13915 61 St NW, Edmonton, AB T5A 1P3 on Friday, September 30, 2016. 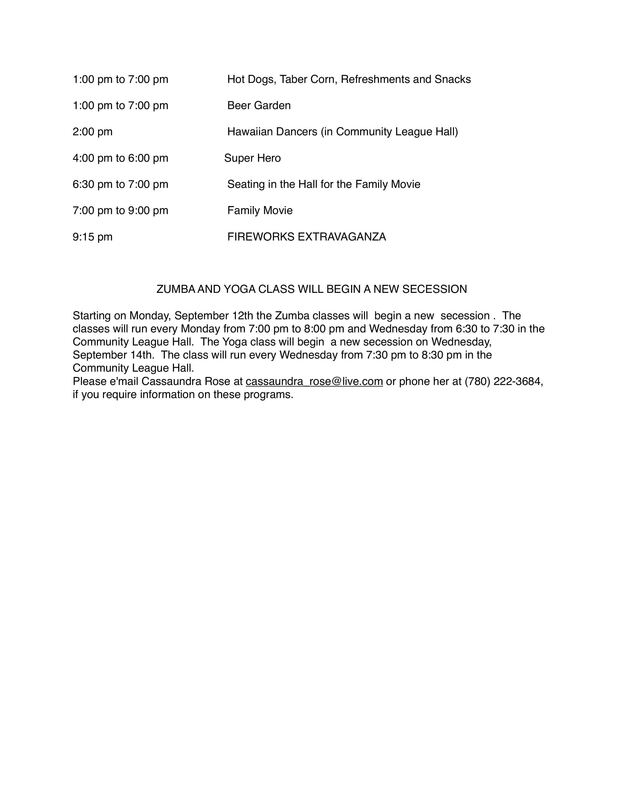 Click on the following image for further details.